Western Window Sales and Install employes only the finest craftsmen to remodel your home with the highest quality standards in the business! Call us today for your FREE in-home consultation. 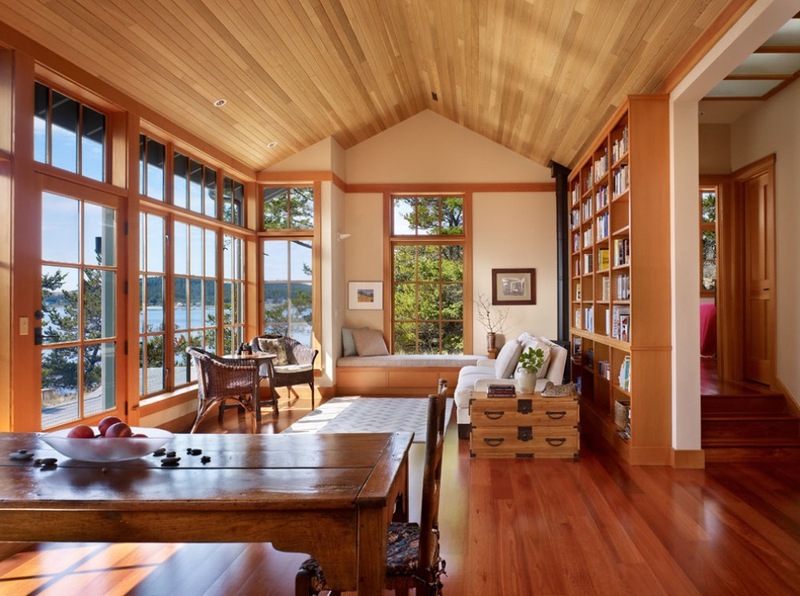 It's your home, so you want it to look the best, and at Western Window Sales and Install, we have your best interests at heart. 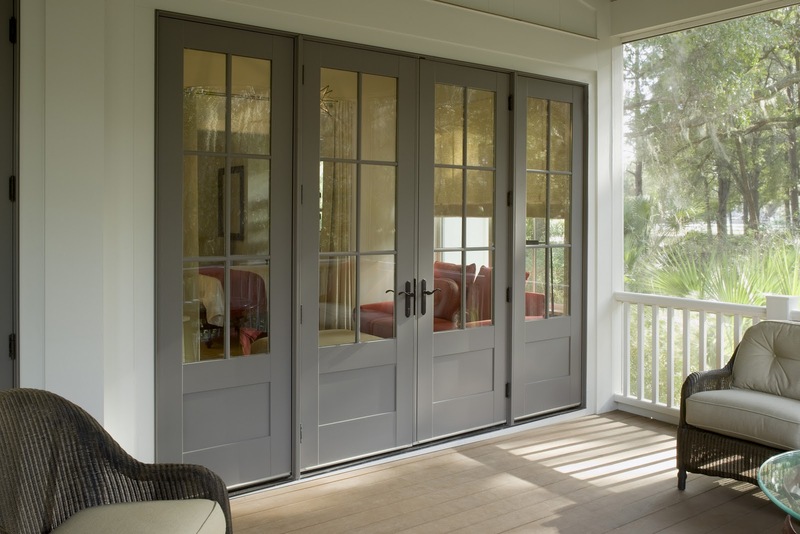 With over 30 years in the business and thousands of window & doors installations and home remodeling experience, we're confident that we have all the knowledge and expertise to make you happy with the final results. 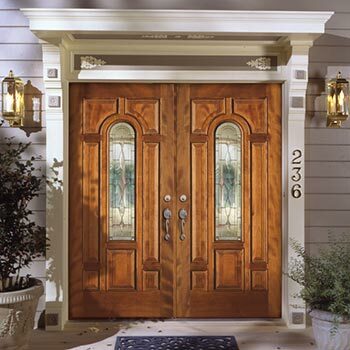 Western Window Sales and Install carries all the major brands and all the most popular styles for doors, windows, hardware, molding and weather stripping, like: Timely, Simpson, T M Cobb, Wood Grain Doors, TimberLake, Stanley, Schlage, Rocky-Mountain Pamex, Trim-Quick, HB&G, Fypon and a whole lot more. Everything to complete your remodel job. We specialize in bathroom remodel, kitchen remodel, new room additions, and all remodeling and construction for your home. Western Window Sales and Install services a wide area; All of Orange, Los Angeles, San Diego, Inland Empire, Riverside and San Bernardino County. What sets Western Glass and Install apart from the rest is the amount of pride we take in our work, and our dedication to customer service which is unsurpased in the industry. With our team of professional craftsmen will remodel your entire home, or add a new home addition.